Moldova is a country located in Eastern Europe. The official language is Moldovan (Russian). 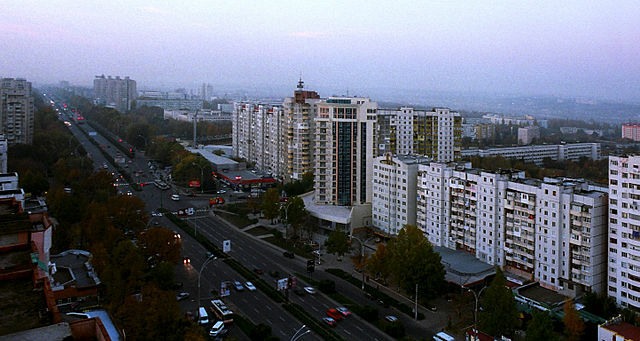 The largest cities in Moldova are Chisinau, Tiraspol, and Balti. Below is a selection of the best resources for searching for an apartment in Moldova. Sublet: I like how they mark each listing as being trusted or not trusted. CVS: Check out this site if you want to rent an apartment in Chisinau. Rental.md: These guys have been around since 2005 and have quite a few options. Moldova-Travel: Call up this travel agency to see what they have. Airbnb: Airbnb has properties displayed for over 185 countries. You can sometimes find short term rentals. There you have it. The best places for finding an apartment in Moldova. If you are interested in working in this country, be sure to check out my article on how to find a job in Moldova as a foreigner. Enjoy your stay!